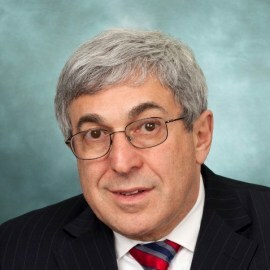 Since 1989, Stanley M. Bergman has been Chairman of the Board and CEO of Henry Schein, Inc., a Fortune 500® company and the world's largest provider of health care products and services to office-based dental, animal health, and medical practitioners, with more than 19,000 Team Schein Members and operations or affiliates in 33 countries. Henry Schein is a member of the S&P 500® and Nasdaq 100® indexes. In 2015, the Company's sales reached a record $10.6 billion. Henry Schein has been a Fortune World's Most Admired Company for 15 consecutive years and is ranked #1 in its industry on Fortune's 2016 World's Most Admired Companies List.